Sure it’s darker, colder and easier for our motivation levels to slip in winter, but we need to be proactive in maintaining a healthy lifestyle over the winter months, so we can give our bodies the best chance of defending ourselves against winter bugs. And the more care we take of ourselves in winter, the better shape we’ll be in for summer and longer-term. Your first line of defense against winter bugs is a healthy lifestyle and a diet rich in nourishing whole foods is central to supporting that. Eating a wide variety of fruit, vegetables, nuts and seeds will help provide your body with the nutrients your immune system needs to function effectively. When you've got limited time on your hands, integrating combinations of whole food ingredients into your morning smoothie is a quick and easy way to help ensure you're getting an adequate intake of essential vitamins and minerals, dietary fibre, antioxidants and other phytonutrients. 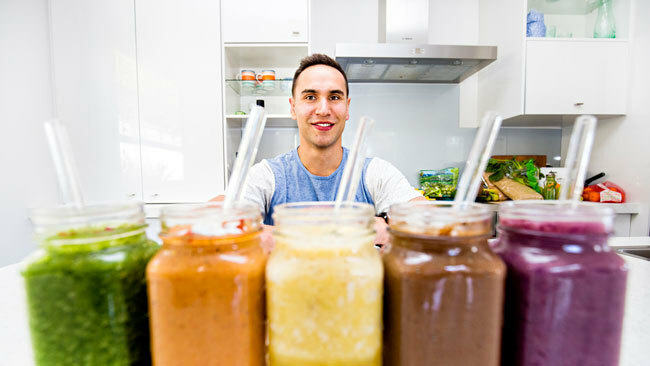 Maintaining a smoothie routine over the winter months means you can make the most of freshly-harvested seasonal produce at its nutritional peak. Fresh fruit and vegetables that have been stored for long periods of time can experience a reduction in phytonutrient content, so in winter your smoothies should include fresh fruits and vegetables like apples, carrots, oranges, lemons, cucumbers, kiwifruit, spinach and kale. By incorporating seasonal produce in your smoothies, you'll always be rotating your ingredients and maintaining diversity in your diet. Why is diversity important? According to the World Health Organization, eating a variety of fruit and vegetables is important for supporting optimal health and may reduce the risk of certain diseases, including cardiovascular diseases and certain types of cancer . A well balanced breakfast smoothie will give your body the fuel it needs to start your day right, and ultimately impact your productivity and positivity as the day progresses. Maintaing a healthy breakfast routine is a no brainer when it comes to protecting your long-term health. The American Heart Association lays out people who eat breakfast tend to have lower blood pressure and cholesterol levels . While green salads may have been a summer staple, it can be easy to slip into comfort food mode in winter and neglect your leafy greens. Leafy greens are among the most nutrient-dense foods out there, so they're best not forgotten. 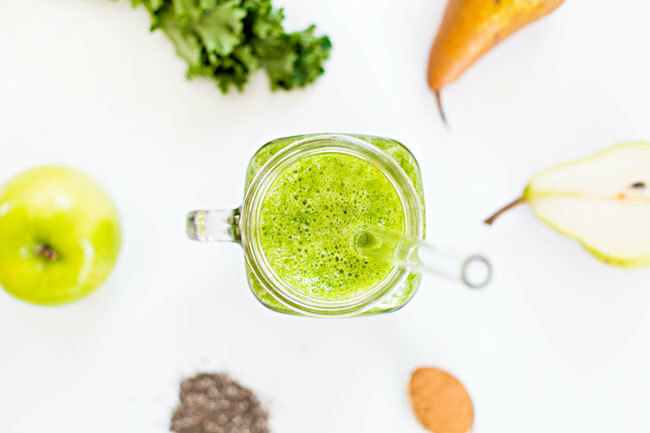 Starting your day with a green breakfast smoothie is an easy way to bring back the leafy greens and crank up your intake of essential vitamins and minerals, dietary fibre and disease-fighting plant-based compounds. 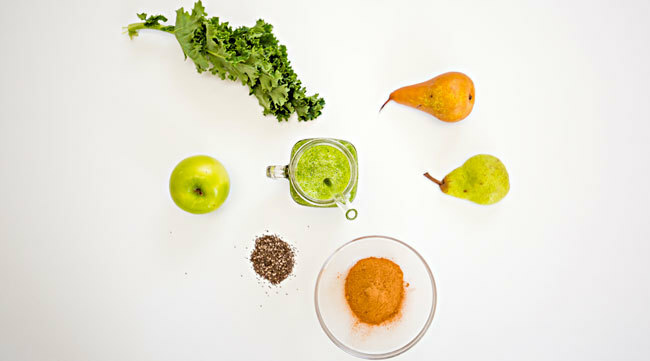 Try winter smoothie combos like kiwifruit and spinach, or apple, orange and kale. Every Craft Smoothie box contains two green smoothie recipes, ensuring you get a delicious leafy green fix to support a healthy diet during winter. With a breakfast smoothie taking less than five minutes to prepare, you'll ultimately have more time to focus on the more important things in winter - like getting outdoors and exercising. Mainting an exercise regime over winter isn't just about keeping your summer body in check. Regular exercise is core to healthy living and therefore a healthy immune system. It's also important for supporting healthy circulation (ideal if you suffer from cold hands and feet), which allows the cells and substances of the immune system to move through the body freely and do their job efficiently . The Ministry of Health recommends a daily walk, or another form of outdoor physical activity around the middle of the day to avoid vitamin D deficiency over the winter months. 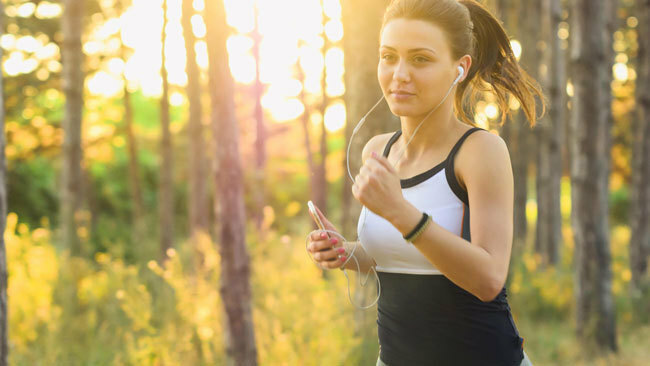 So take your exercising outdoors to help ensure you get an adequate fix of vitamin D, which the body needs to absorb calcium and support bone health . And don't forget the importance of hydration and a good night's sleep to support the healthy functioning of your immune system and overall wellbeing. Give a Craft Smoothie box a try so you can sleep easy knowing you have all ingredients to prep a quick and nutritious breakfast this winter.